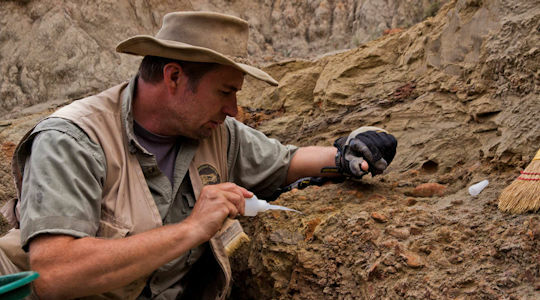 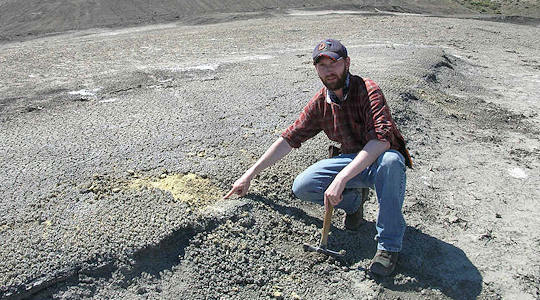 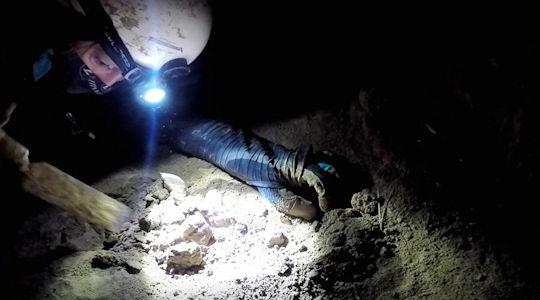 A Paleontologist studies fossils and uses the information gained to piece together the complex history of life on Earth. 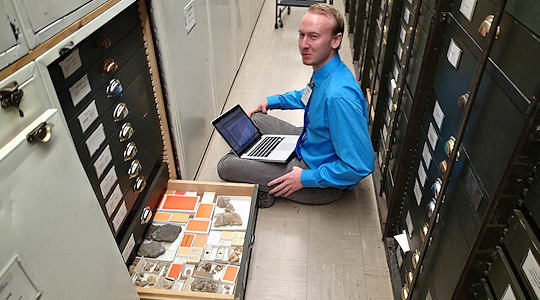 They study how and why animals change over time, they piece together the biodiversity and ecology of the past, they try to determine the cause of extinction events, and they do a myriad of other things! 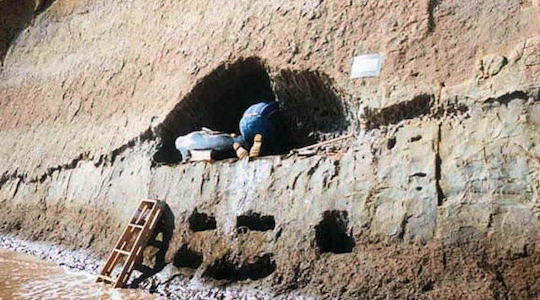 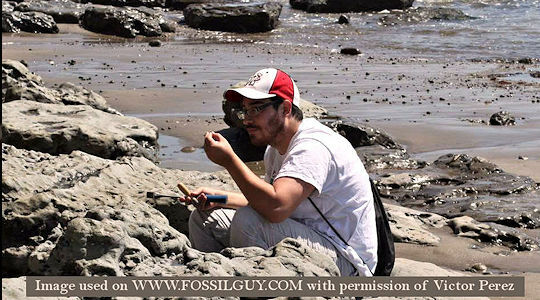 Paleontology is an interesting field with many aspects, including conducting field work (fossil collecting), cataloging and curating fossil specimens, conducting laboratory experiments, and writing research papers on their findings. 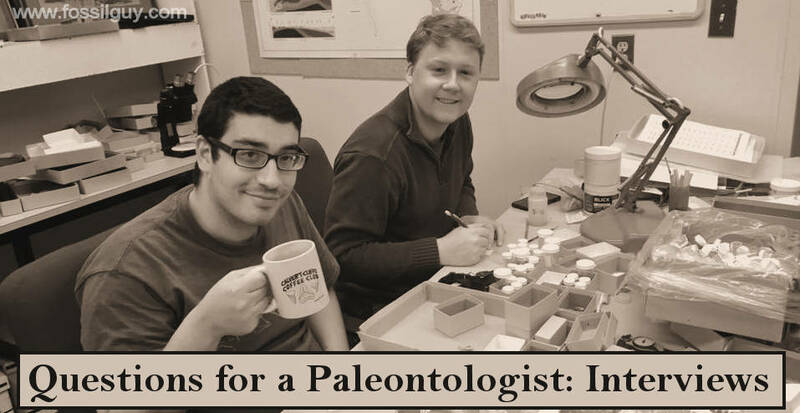 To better answer what paleontologists do, we interviewed a bunch of paleontologists and asked them the same 5 questions. 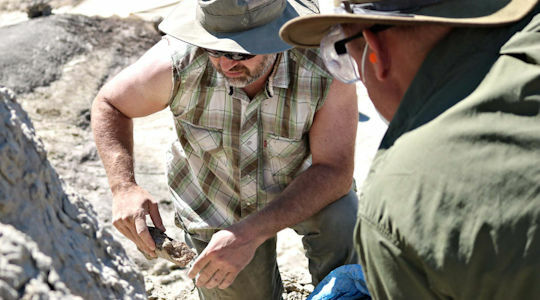 The varied responses show how diverse the field of paleontology is and how a paleontologist can do many different things. 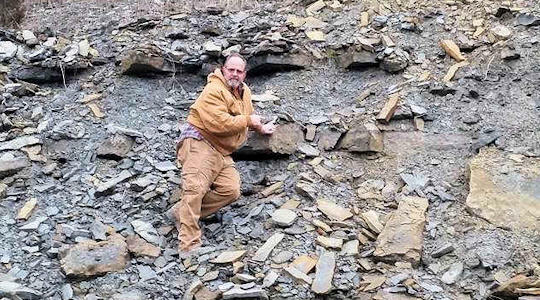 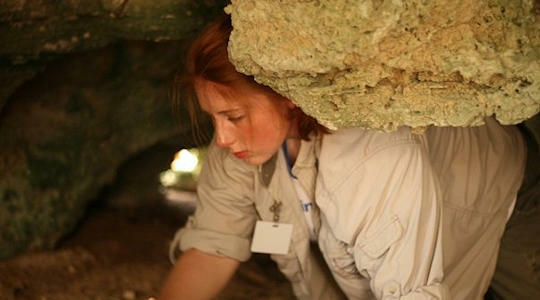 Browse through the short interviews with paleontologists below and see what they do!